How do I access my digital journals? Your digital journal subscription will be processed by IWA Publishing’s digital journal provider, Silverchair, within 72 hours. You will receive an email from Silverchair with your login details and instructions on how to activate your digital subscription. Please keep an eye on your spam folder in case the mail gets delivered there. 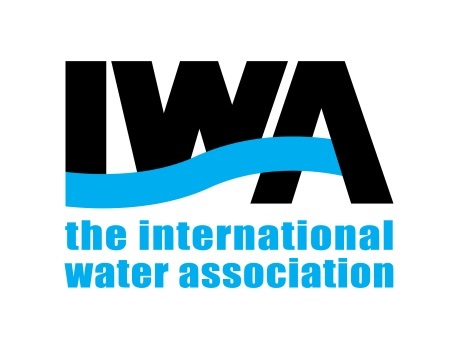 Please note that your login credentials for IWA Connect will not work to access your journals.